Watch Hal take an interactive tour of the SnapApp platform, led by tour guide, Gus. 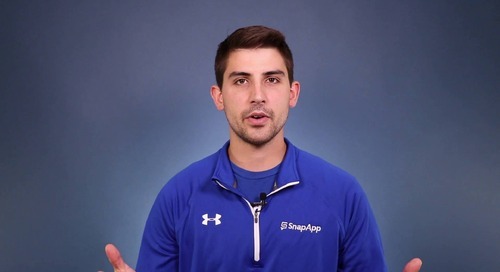 Matt Coz will take you through a quick introduction to how SnapApp helps Marketo customers. 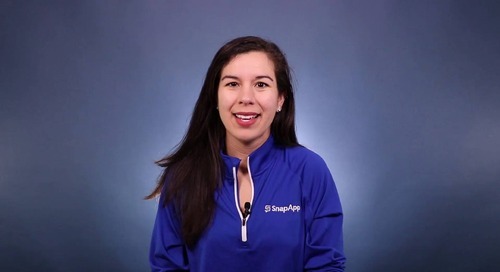 Director of Interactive Strategy, Vanessa Porter, walks through how SnapApp and Marketo work together to create amazing content campaigns.